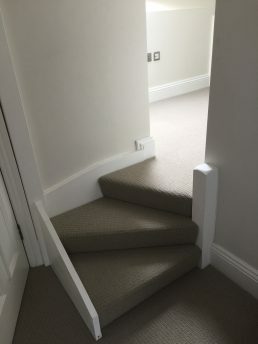 We make custom fitted closed tread staircases for clients in Cardiff, South Wales and beyond. 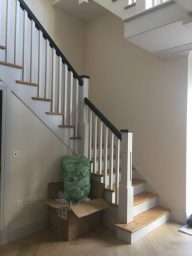 We can make the staircases in a variety of styles and finishes and can build them out of a number of different types of wood. 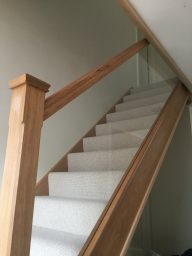 Closed Tread staircases are when it is not possible to see between the each stair, as opposed to the open plan staircases. 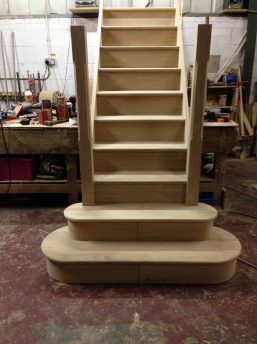 All our staircases are hand made in our workshop in Treforest, just outside Pontypridd. 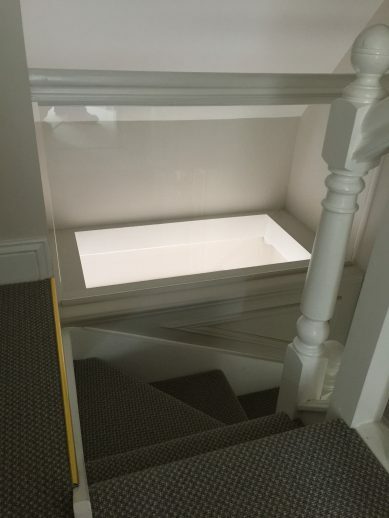 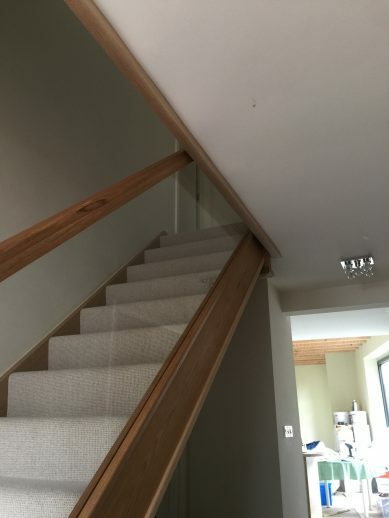 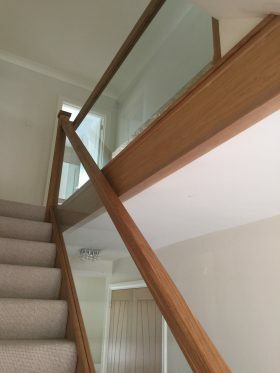 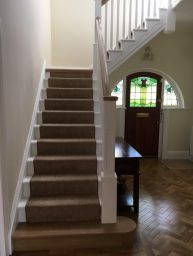 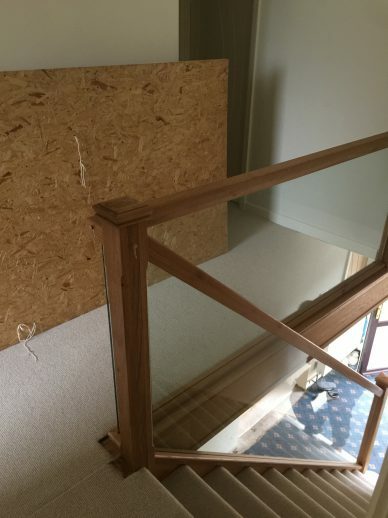 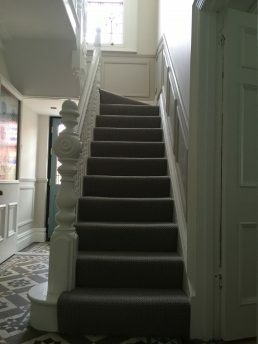 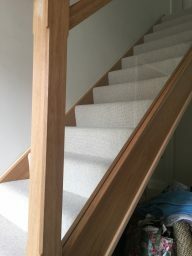 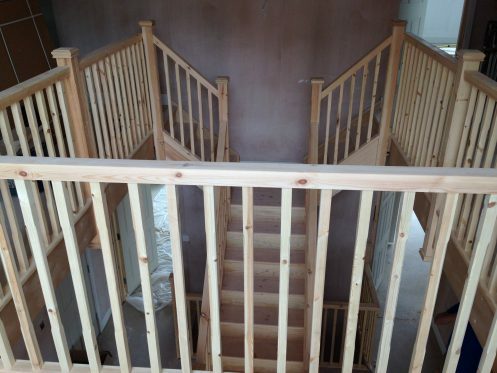 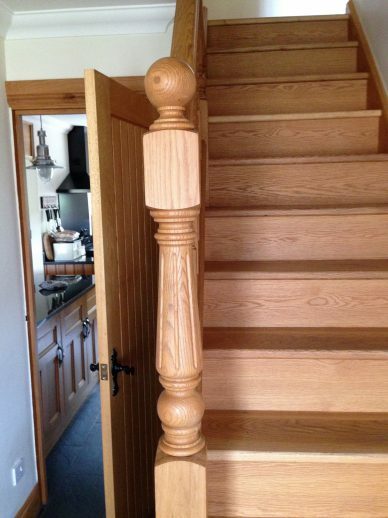 Our skilled team are able to create a bespoke staircase to fit the space in your home, so call us now for a quotation.